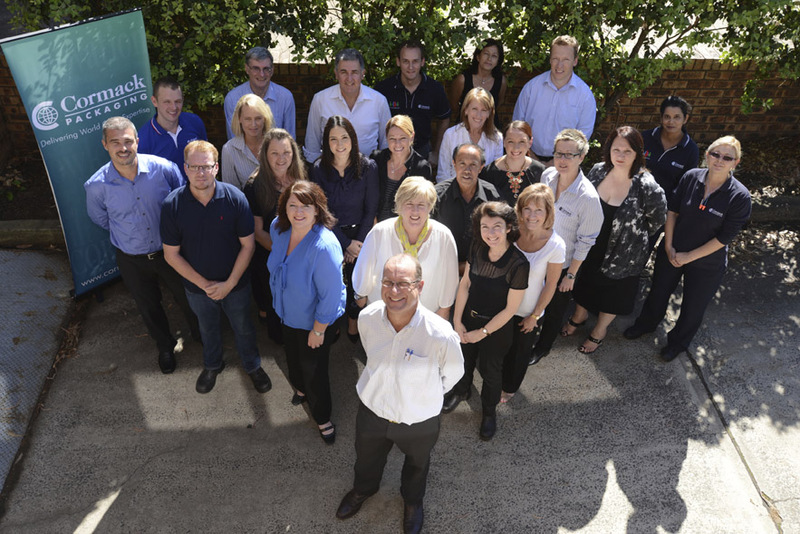 Cormack Packaging is an Australian family owned business, spanning three generations. Established in Sydney in the 1940’s, Cormack also has offices in Melbourne and Auckland, New Zealand. Our Condell Park Manufacturing Facility provides specialist manufacturing expertise. Insect & Pest Control, Chemical & Cleaning Personal Care Garden & Lawn Care Pharmaceutical Heath & Wellbeing Automotive Hardware Beverage Cosmetics Food and Pet Care. We strive to remain current with our state of the art machinery and “best” practice approach. 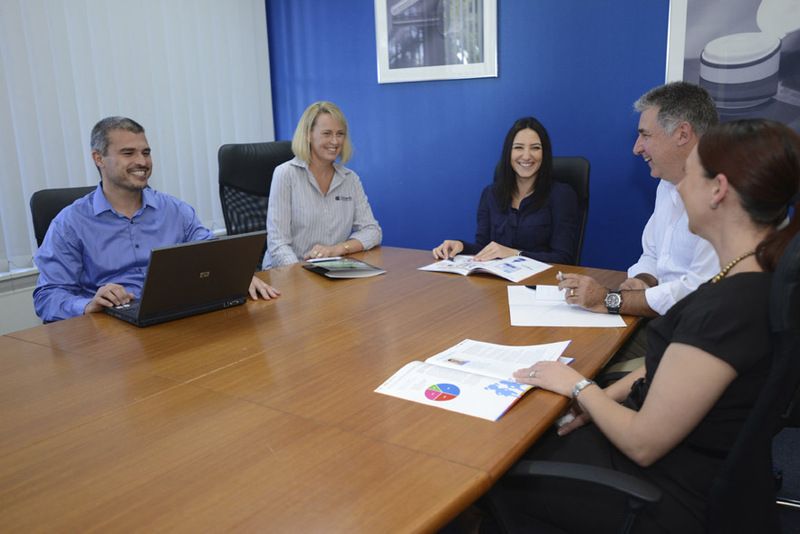 As an experienced and trusted company we can work alongside your business to help you achieve your goals. Our company provides complex and volume closures as well as whole-of-pack solutions to a diverse range of markets. With an experienced Team, Cormack Packaging can offer your brand the right packaging for your product. 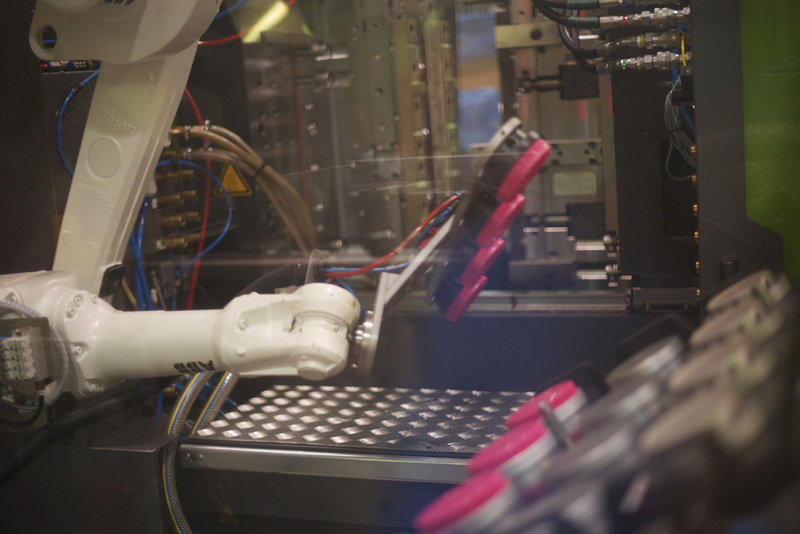 With international supplier partnerships and world class manufactured products available, we will work with you to develop the right dispensing or closure solution. A dedicated Channel Manager and Sales Support Representative, who are experienced in your market sector, will develop your brands packaging requirements from start to finish. The partnership does not end there... Our Design, Technical, Logistics and Quality specialists will work with your business right through every process to ensure we are your preferred supplier. Our annual Cormack Innovation Awards competition works with Tertiary Students to introduce bright young minds into the world of packaging. Each year packaging design concepts are submitted in a hope to win this Prestigious Industry Award. Running for more than a decade the Awards have evolved into a foundation program that introduces students to the practical nature of packaging and product design. This in turn gives us an enormous range of innovative ideas and concepts to share with our customers. Cormack Packaging’s competitive advantage transpires from solid partnerships with leading international suppliers. Long standing relationships with global leaders like MWV Calmar, Berry Plastics and GCS increase the variety and expertise we can offer our customers. "Cormack is successful not because what we do nor what we say, but because of the way we make our customers, suppliers and staff feel about us"
People and organizations enjoy buying products from us, supplying products & services to us and working for us because of our way of business, our culture. This culture is expressed in our core values. Honesty builds trust. Trust builds openness. Openness is at the heart of Innovation and Continuous Improvement. Innovation and Continuous Improvement is our future. You and I can and will make a difference. Be passionate about what you do each day, others will share your passion. Commitment to be the best we can. Commitment to be on time and to deliver the results we have promised. Our colleagues, customers and suppliers are reliant on our actions. What we decide, we do. Care, Respect for others, Personal Growth. Processes provide us structure to work together and improve. Processes allow us to plan and measure our journey. Processes ensure results are consistently delivered. Knowledge is our currency for the future. Innovation is our knowledge transformed into economic value. Have courage & trust your knowledge when in counts.